During November’s ISWAN Seminar in Helsinki, the Association of Malaysia’s Maritime Professionals (IKMAL), which is a member of ISWAN, presented a brief on the encouragement given to women to become seafarers in Malaysia. Capt. Abdul Aziz bin Abdullah, Secretary General of IKMAL, reported that in 2007, 11 female cadets were recruited into the Akademi Laut Malaysia (ALAM - the Malaysian Maritime Academy). By 2018, three of this pioneer group had attained the rank of Chief Officer on LNG vessels. 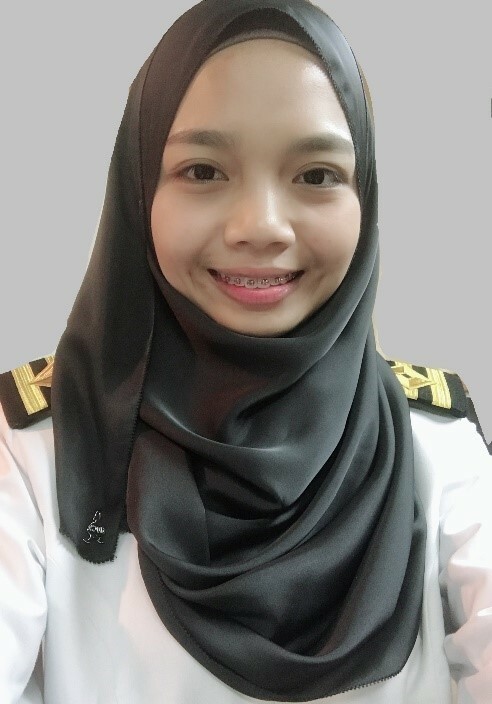 In response to the request of ISWAN for news of how women seafarers are progressing around the world, in November 2018 IKMAL organised a ‘Sharing Session’ and invited C/O Fatin Amirah to narrate her experiences as a woman seafarer – the positive and the negative – to an audience of maritime professionals. MyWIMA – the ‘Women in Maritime Association, Malaysia’ – was established in December 2017. It currently has 23 members and a membership drive is underway. The President of MyWIMA is Dr Yasmin binti Mohd Hasni, and she is also a Council Member of IKMAL.